The Bihar Board Intermediate Compartment result 2018 is expected to be released on the board's new website, which is biharboardonline.bihar.gov.in. BSEB Compartment Result 2018: Bihar Board of Secondary Education or BSEB is expected to release Bihar Board Class 12 or intermediate compartment result 2018 today, according to reports. The results will be released on the official websites of the board, bsebssresult.com/bseb and biharboard.ac.in. Bihar Board 12th general results for the exams held in March this year were released in June first week. Out of the total 12,07,978 students appeared 6,31,241 students passed the BSEB 12th exam with a 52.95% overall pass percentage. NEET topper Kalpana Kumari topped the Science stream in the Bihar Board Intermediate then. This year, according to Hindustan Times, more than 1.5 lakh students appeared in the BSEB Class 12 compartmental exam conducted between July 13 and 20. 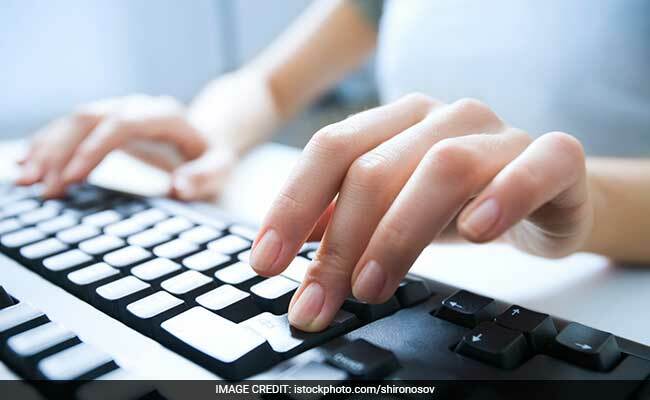 The board uploaded the Bihar Board Intermediate compartmental answer keys on the official website of on August 5. Students were allowed to submit their objections through the official website till August 8. The result for Bihar Board Intermediate Compartment exam is expected to be released on the board's new website, which is biharboardonline.bihar.gov.in. 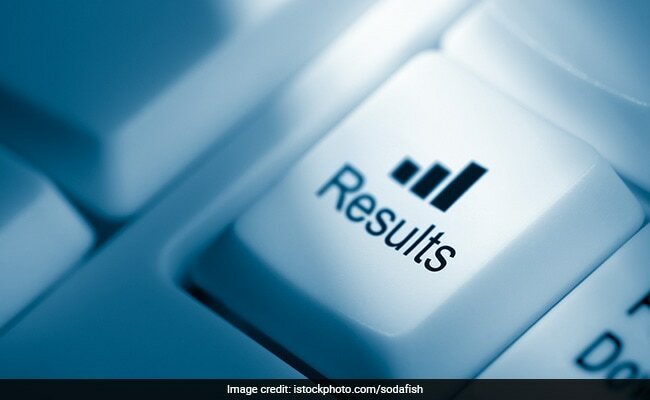 As happened in the general results, the results can also be expected on http://bsebssresult.com/bseb/.